We took the camera with us to beautiful Dreamland this morning. 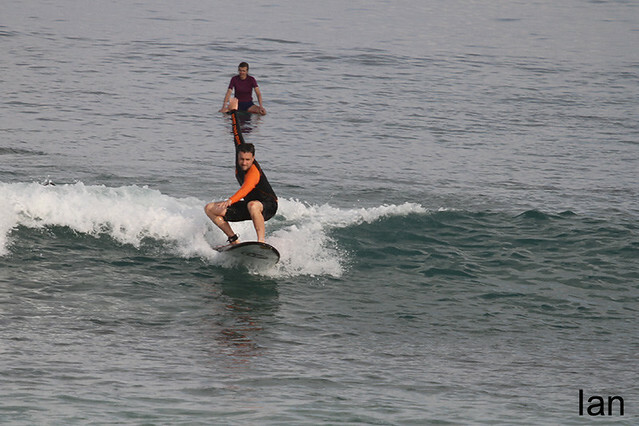 Beginner and intermediate group had great session at the most fun spot in Bali. Early season gold with just a few guys out. Much cleaner conditions, shoulder high on some sets, clean and everyone had a great session. Sunny, light offshore winds.